Now that we have an idea of what Republican leadership would like to replace Obamacare with, it’s time to see what their proposals would mean to Texas. 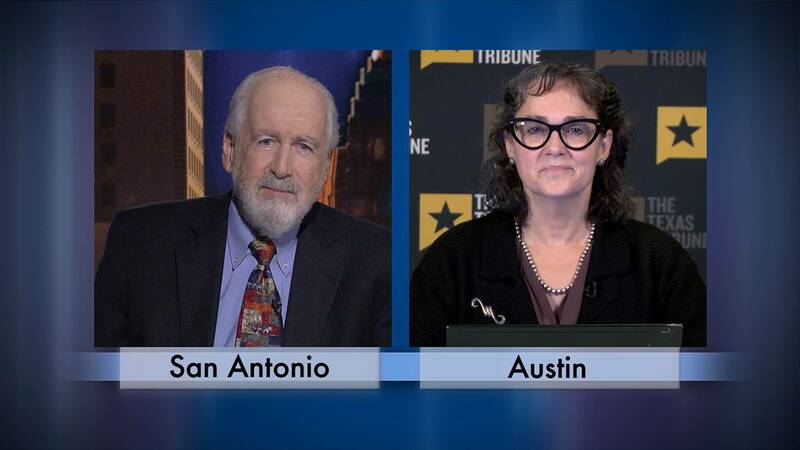 Anne Dunkelberg, with the Center for Public Policy Priorities, joins Rick Casey from the Texas Tribune studio in Austin, to discuss the issues. Evan Smith, chief executive officer of the Texas Tribune, chats about what is being called the Legislature’s war on cities. Casey closes out the show with his Last Word, where he'll talk about how Republicans might have avoided a major courtroom loss last week.